If you’ve seen our flat in person, or on my social media, then you’ll know we’re a fan of something a little different. Our bedroom has been likened to an alpine lodge, our second bedroom is a very deep red that most would shy away from using, my bathroom has a cute nautical theme which people think looks like a themed boutique hotel. So it’s definitely not your average Essex flat! I think our motto, if we had one for our taste in decor, would be ‘Stand out from the beige brigade’ as we LOVE a bold colour! With us planning to pop the flat on the market next year and to buy a house together I’ve already been to the Ideal Home Show, I’ve already got a Pinterest board going and have a mind with tos of ideas that I can’t wait to have the space to do. One of the top things on my list would be a lot more features walls. We only have the one in the bedroom at the moment as we felt the other rooms in the flat had a little too much going on or the walls were too big to have any more of them. But when we get a house, I think I’d like all of the bedrooms to have a feature wall of some kind. I’m a big fan of exposed brickwork so I’d love some of that possibly in the kitchen too! But when looking for feature wall ideas, there’s one kinda of look that I keep coming back to. 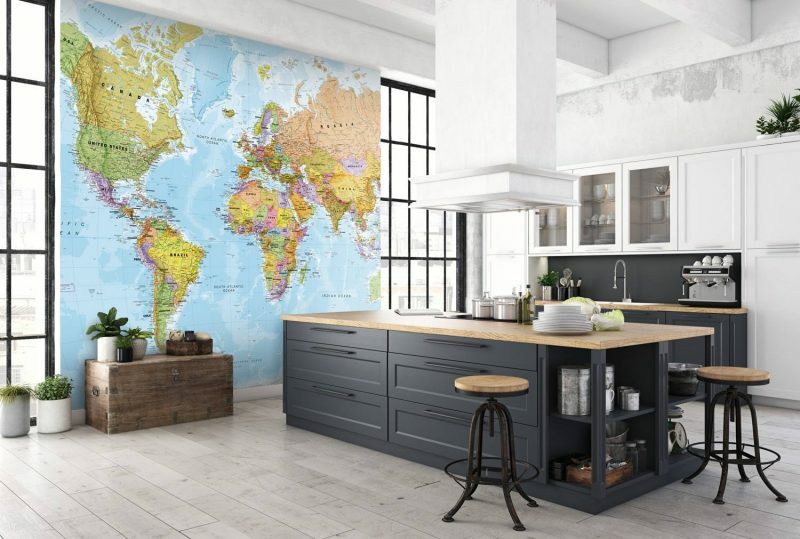 The map mural from Wallsauce! If you know us; you’ll know we love travel, love a globe and love a collage. This Political World Map is more your tradition style map, with bright colours and would be great fun to cover in those red pins with where we have traveled as a couple and maybe even different coloured pins for places we’ve been apart. I stole that idea from an Airbnb we stayed in whilst in Lyon, France. 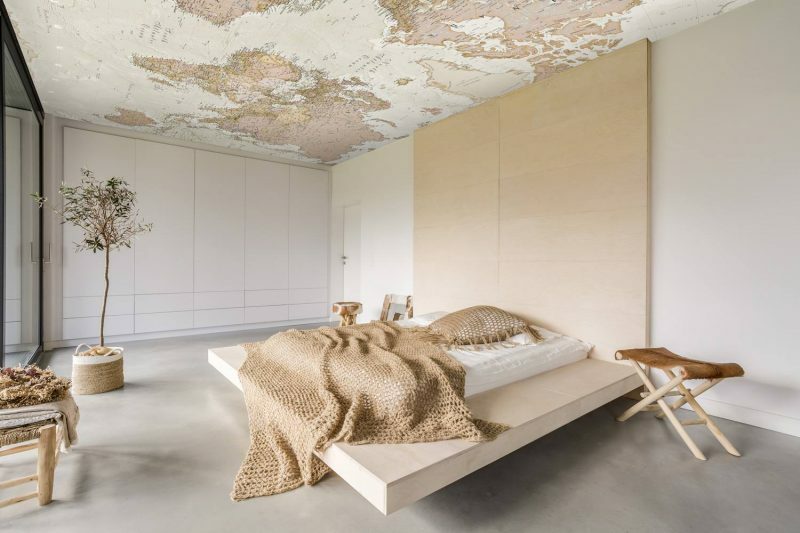 Although we do tend to stay away from the beige in life, I love this Antique World Map as a ceiling piece. Most ceilings are just white so why not make this a feature instead of the walls. It would work so well with walls of nearly colour and would make waking up that little bit more interesting. 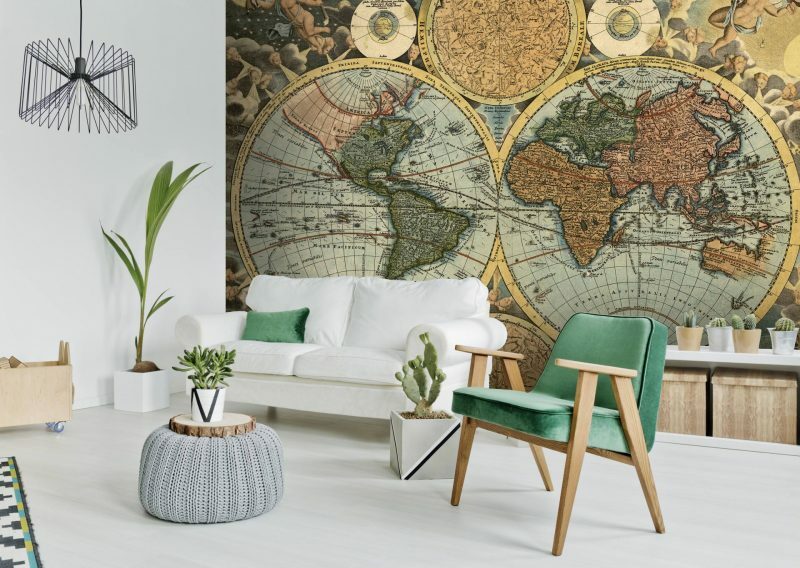 The Ancient Map Wall Mural is my most favourite of all the maps and I have a version of it pinned to my Pinterest board before knowing where it came from. It is such an us kind of map. I can just imagine it now in our living room, big Chesterfield field sofas, armchairs and an open fire. We are so old for our ages but we love that vintage British feel! 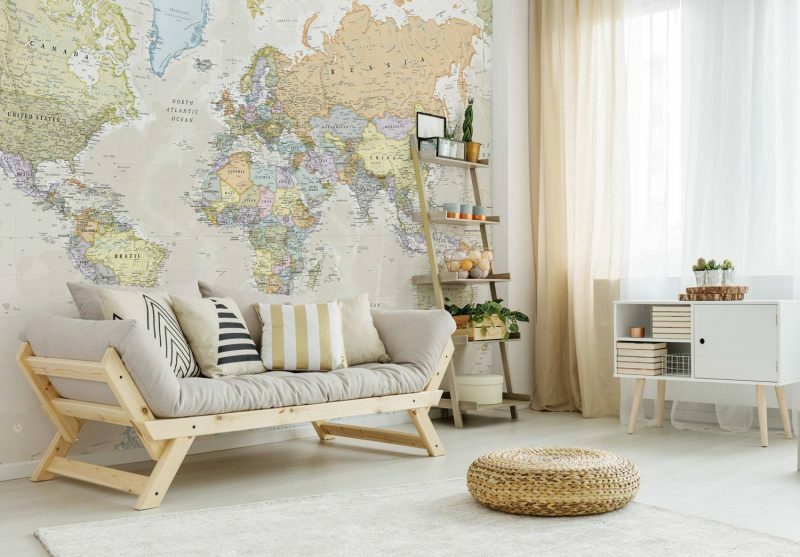 For those feature wall in our bedrooms, I think the Classic World Map is the right kind of colour scheme as it’s imposing but not too much when you’re likely to have a bed in front of it. It would go so well with the deep wall colours we love to have in bedrooms. I am legit so excited to size up a wall, pick a map and get on a wall that I think a year is too long to wait! Wallsauce not only have maps, if they’re not your kind of thing, they also have landscapes, graffiti, space, beaches and cityscapes. 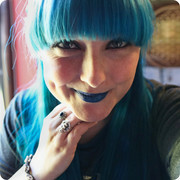 Plus you can have your own photos used too! "Bridging that Gap with with Arla’s Fibre Yogurt *"
"What I use My Credit Card for and Why Having One can be Great for You! *"